Can be a Tough Climb. Let Us Help You Conquer That Mountain. A Virtual Library that Delivers Accident-Prevention & Safety Related Information. The AFSA Quality Contractor Recognition gives you a tangible, marketable asset to grow your business. AFSA connects you to business solutions that deliver results, and help you succeed today and in the future. A virtual library that delivers accident prevention and safety-related information.
" I have come to realize that I truly have a source for anything fire sprinkler related. From fitter and designer training to technical expertise provided by AFSA staff, this association has been invaluable to me as a contractor." - Ted Wills, Anchor Fire Protection Co. 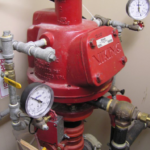 The post AFSA Schuylkill Chapter Donates NFPA 13D System appeared first on Sprinkler Age. The post The Transforming Digital Age of Life-Safety Inspections appeared first on Sprinkler Age. 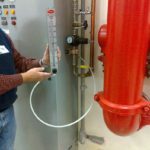 The post Dry System Valve Trip Testing appeared first on Sprinkler Age. 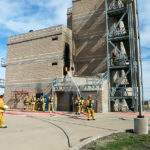 The post Significant Changes to NFPA 20, 2019 Edition Webinar appeared first on Sprinkler Age. 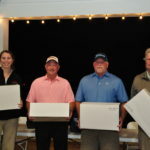 The post Silver Anniversary Tournament a Success appeared first on Sprinkler Age. The post Generated Nitrogen Gas in Dry and Preaction Sprinkler Systems appeared first on Sprinkler Age. 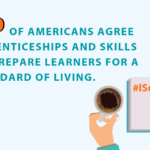 The post Investing in Career Technical Education appeared first on Sprinkler Age. 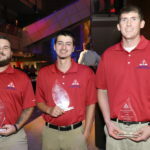 The post Apprentice Training Provides a Path to Success appeared first on Sprinkler Age.